Solar Energy system design is hard enough; you can’t be expected to analyze and understand all the variables and building codes impacting the existing structure and the loads that will act upon it. At Pacifico Engineering, we have been helping solar energy contractors fit solar energy systems onto the existing structural design of a building for years. you need to be sure that the structure will be able to support the weight of the system as well as all the other loads that will act upon it such as wind, snow, and other environmental factors that could cause it to damage a building or the system itself. 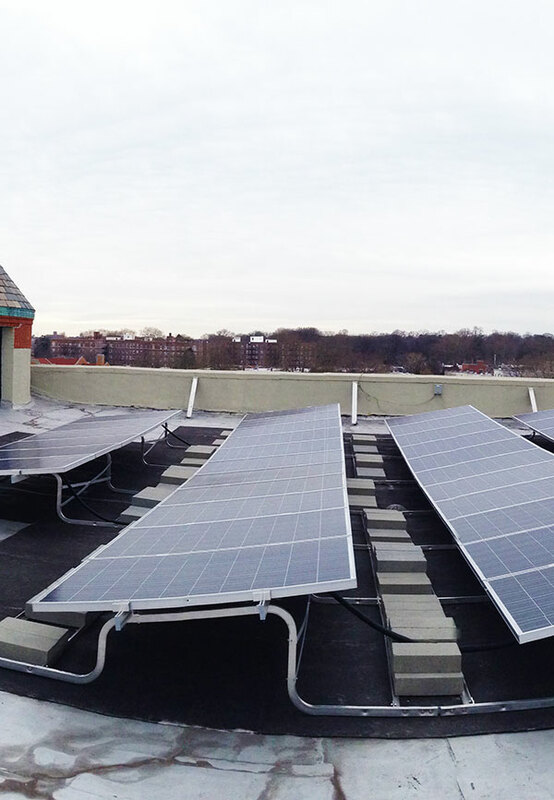 You want every solar energy system you install to be safe and secure when the job is complete. Not only is this the right thing to do, it also prevents you from returning for expensive call backs that can eat into your profits and create scheduling nightmares. it is critical that you use an experienced structural engineer to design the structural mounting system. Poorly evaluated structural conditions can result in overloading the existing structure and causing dangerous and expensive roof collapses. These catastrophic failures can damage not only the existing structure, but the expensive system you installed and result in other costly legal and insurance issues as a result. With our experience, we have developed complicated mathematical equations to evaluate the components and material properties involved in your solar energy system. We analyze it piece by piece, all the way to the ground. We never guess. We use a proven exact science to structure the layout of where and how panels are placed on a building to ensure the system’s and the building’s structural integrity for years to come. This analysis and design protects you, the building, the solar energy system and the building’s occupants. Pacifico Engineering’s licensed engineers never leave any calculation to chance.